After a great sailing season, it's time to start packing up the club and getting ready for winter. It's "All hands on deck" - we need all members to volunteer! Per usual, lunch with be provided - meat and vegetarian chili to keep bodies warm and happy. Please register early so we know how much food to prepare. The registration form has a sign up task list so pick your job ASAP! 10 AM tender. Lunch ~1 PM. Remember to dress warmly! It can get cold on the island at this time of year. If you can help us prepare chili at home we will reimburse your supplies. Let Selwyn know in advance. 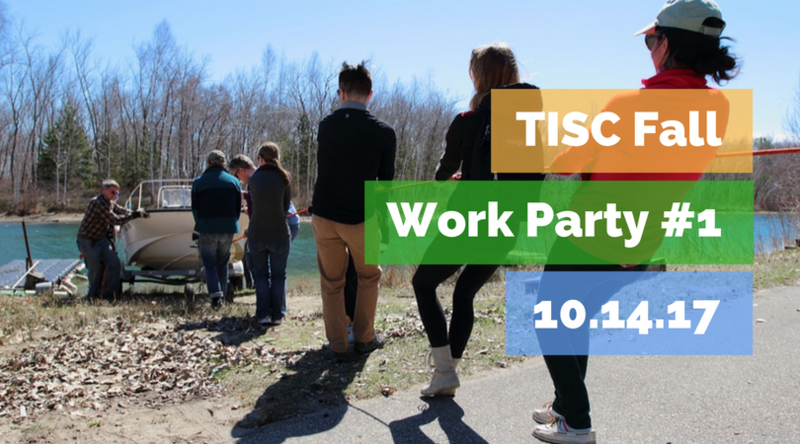 Fall Work Party #2 will be October 21.